No More Uncomfortable Impressions, OMNICAM Digital Impressions Are Here! T-Scan® is dentistry’s only clinically recognized and research validated digital occlusion analysis system. With Scottsdale T-Scan, you are able to see where you couldn’t before using traditional occlusal indicator methods. Our state-of-the-art, digital software helps clinicians to identify premature contacts, high forces, and interrelationship of occlusal surfaces. 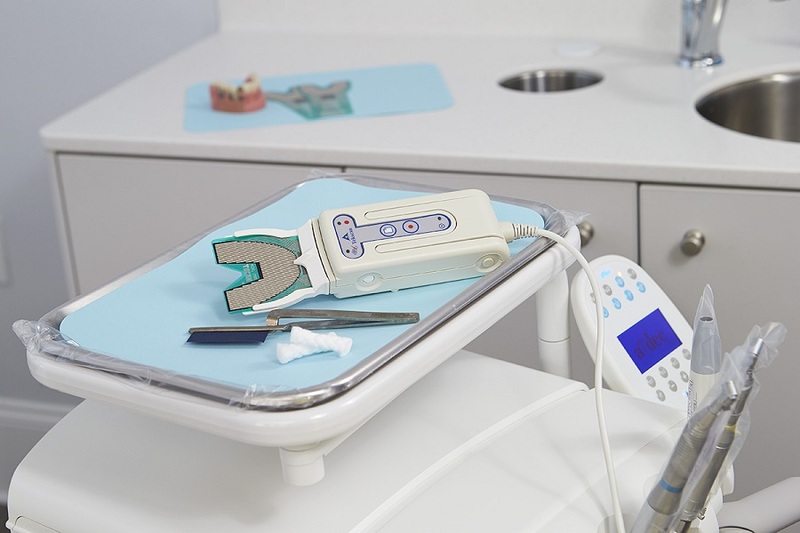 Whether eliminating destructive forces on a new restoration, or performing an occlusal analysis and adjustment procedure, T-Scan helps you balance your patients’ occlusions with precision and accuracy.